Kelly, who is 47, grew up outside Albany, N.Y. The television news star returned to the matter more than once during the discussion, defending a white reality show star who was castigated for dressing as Diana Ross, replete with oversized Afro wig. Her remarks tapped into a painful vein of American racial history that Kelly said, in an apology, that she was only now fully realizing. Initially, she said she had been joking. Last year, once at NBC, she told Business Insider that she regretted those remarks. In some ways, NBC spoke most directly through its broadcasts, on which Kelly’s colleagues uniformly condemned her remarks. NBC Nightly News’ Lester Holt, the sole African-American evening anchor among the nation’s three big broadcast networks, devoted an extended segment to the controversy, which included critical quotes from the head of the NAACP, among others. NBC News Chairman Andrew Lack, her strongest advocate within the news division, had hired her away from Fox News in early 2017 amid a ton of fanfare and an annual paycheck in excess of $16 million. Lack notably declined to defend her at a meeting this week with staffers. On the Today show, of which her program is a part, two African-American colleagues offered sharp rebukes Wednesday. At the opening of her show Wednesday, just 90 minutes after Melvin and Roker spoke, Kelly apologized to viewers as well. She hasn’t been seen on the air since that episode ended. In retrospect, Kelly’s implosion seems almost foreordained. She had been hired as part of Lack’s effort to demonstrate that NBC News would not list to the left, despite the liberal outlook of MSNBC. She was coming from the nation’s most influential outlet among Republicans and cultural conservatives: Fox News. Kelly could also claim a sense of independence; despite Fox News’ affinity for President Trump, she had clashed with him during the campaign. And she had embraced the #MeToo movement. Indeed, her accusation in July 2016 that Fox News Chairman Roger Ailes had sexually harassed her, in addition to former Fox host Gretchen Carlson, ensured Ailes’ dismissal. Yet her history at Fox News tailed her. In the summer of 2010, Kelly made a meal of a menacing but very small hate group called the New Black Panthers, saying a campaign of voter intimidation occurred. Several of them faced criminal charges for an incident in 2008, but the charges against the group were dropped after U.S. Justice Department officials said there was no compelling evidence the group itself was involved. One member was legally sanctioned. But no voters appeared discouraged from voting. 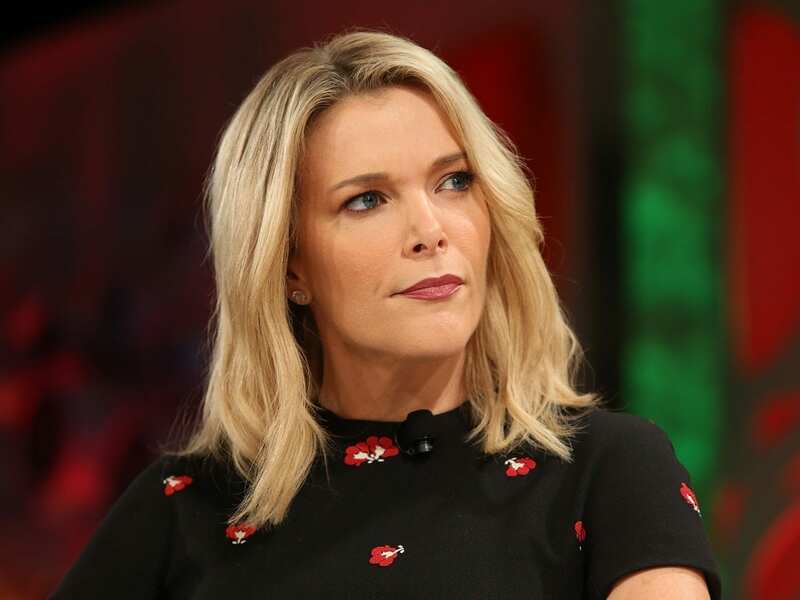 Kelly devoted hours to the New Black Panthers over a three-week period, attacking other media for failing to cover the story — and shouting down a colleague who disagreed. She apologized for that, too. Yet she was serving red meat to the core Fox News viewer, and those programs were part of a record that helped propel her in short order from reporter to daytime host to prime-time host. And she was never able to turn the corner to offer the softer fare required of morning hosts.